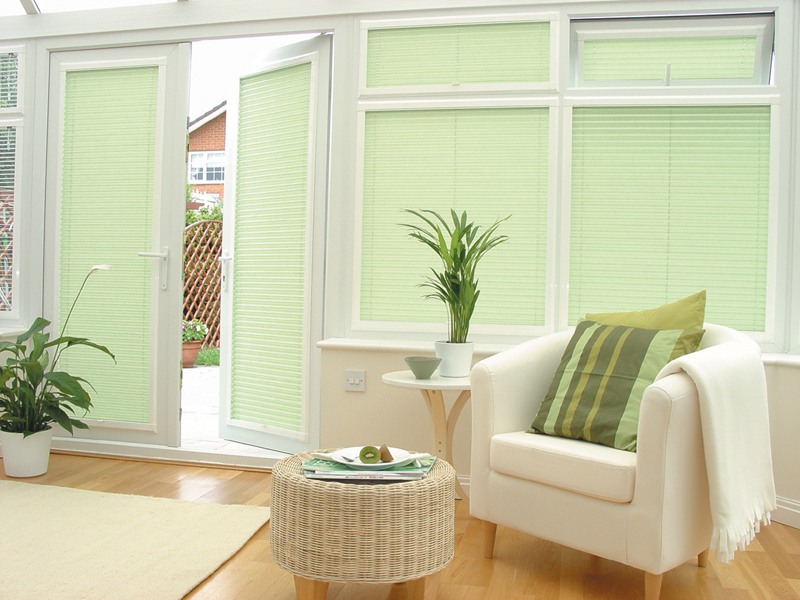 Conservatory Blinds Leicester, ACE Style Blinds take great pride in supplying and fitting blinds for all conservatories. 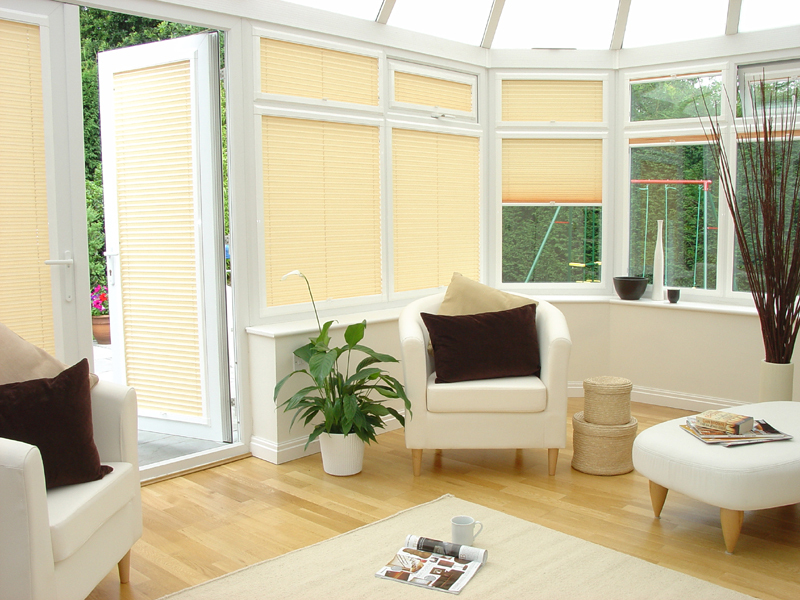 Conservatory blinds are idea for giving our home the perfect look and feel, but that�s not the reason why conservatory blinds are essential. 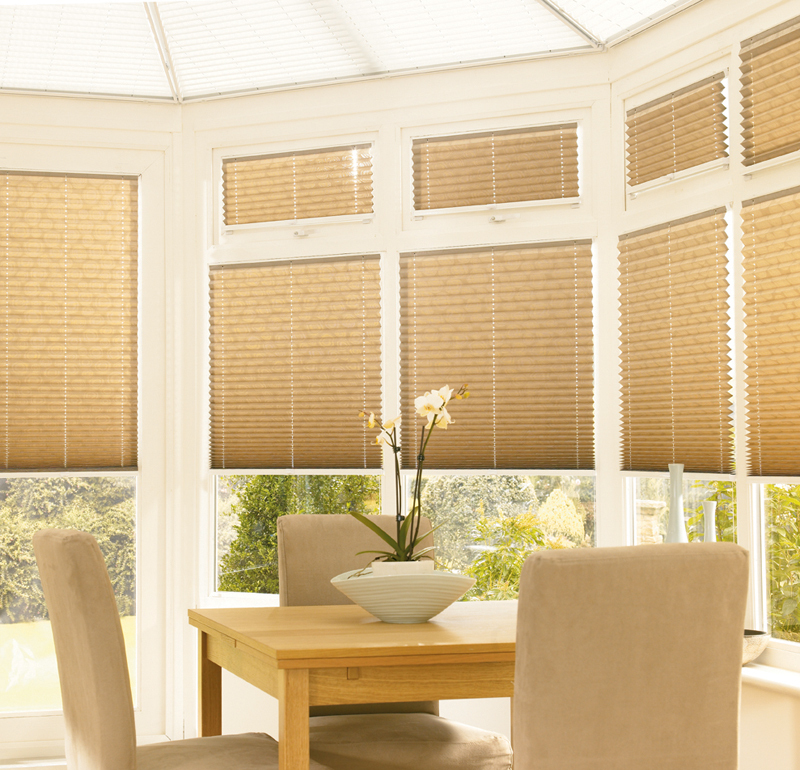 Our range of conservatory blinds are great for energy saving as most conservatories lose heat a lot faster than the rest of the home, our range of blinds will help you keep the heat inside your conservatory during the winter months and give you shade and reflect sunlight during the summer months. 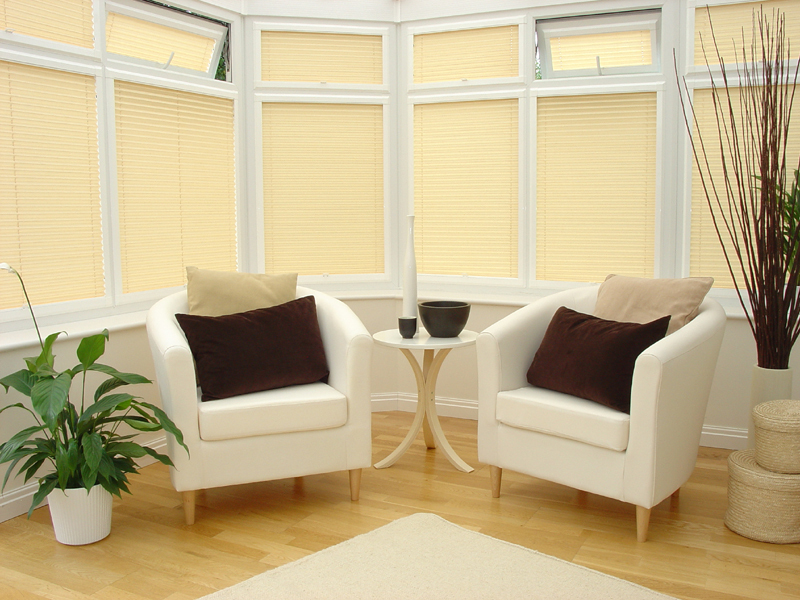 Click here to contact us for your free consultation, measure-up and quotation. 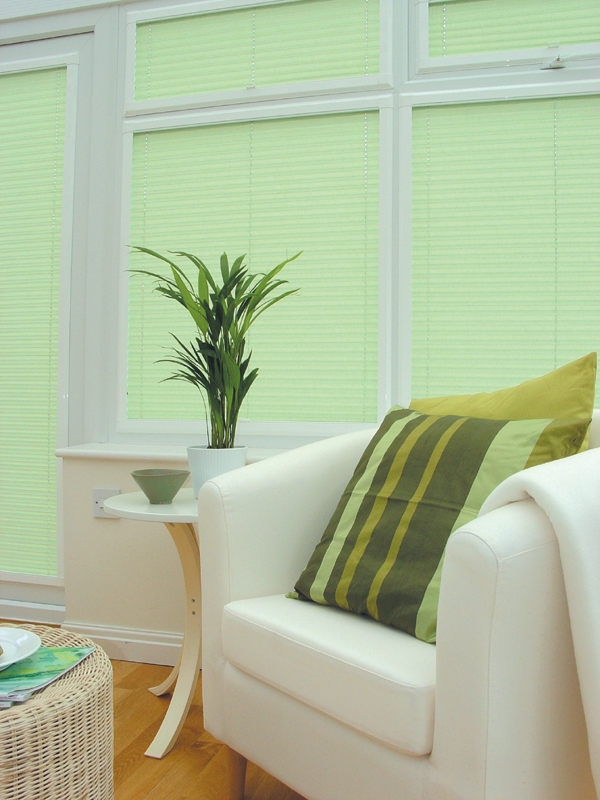 Our range of fabrics shade and reflect sunlight. 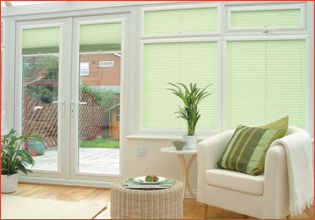 Highly reflective film that provides all-year-round insulation. 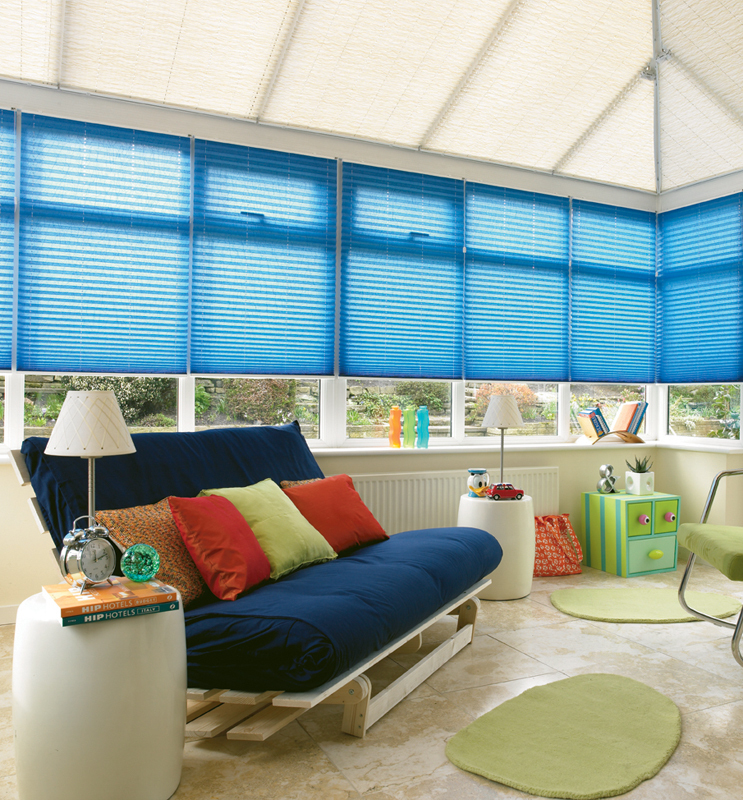 All blinds come with easy-to-use controls so you can enjoy the sun and garden view all the time. 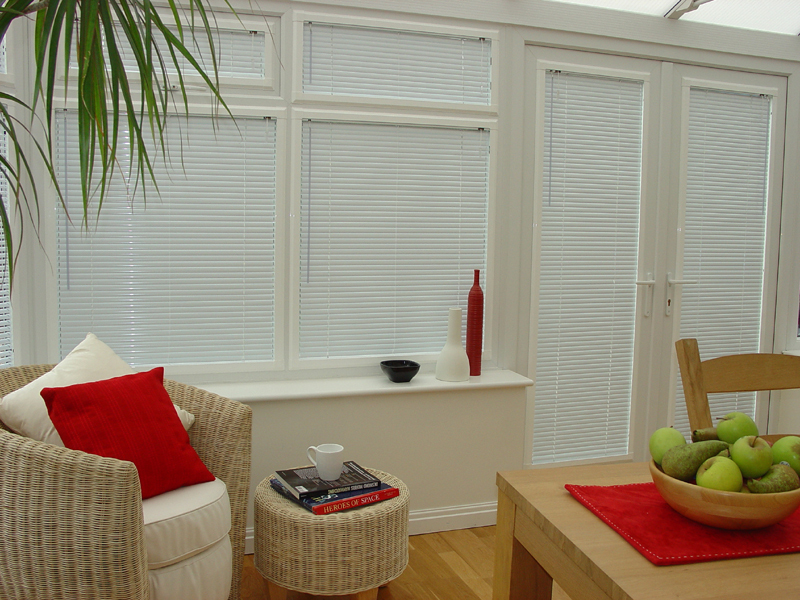 Help you control the privacy of your conservatory. 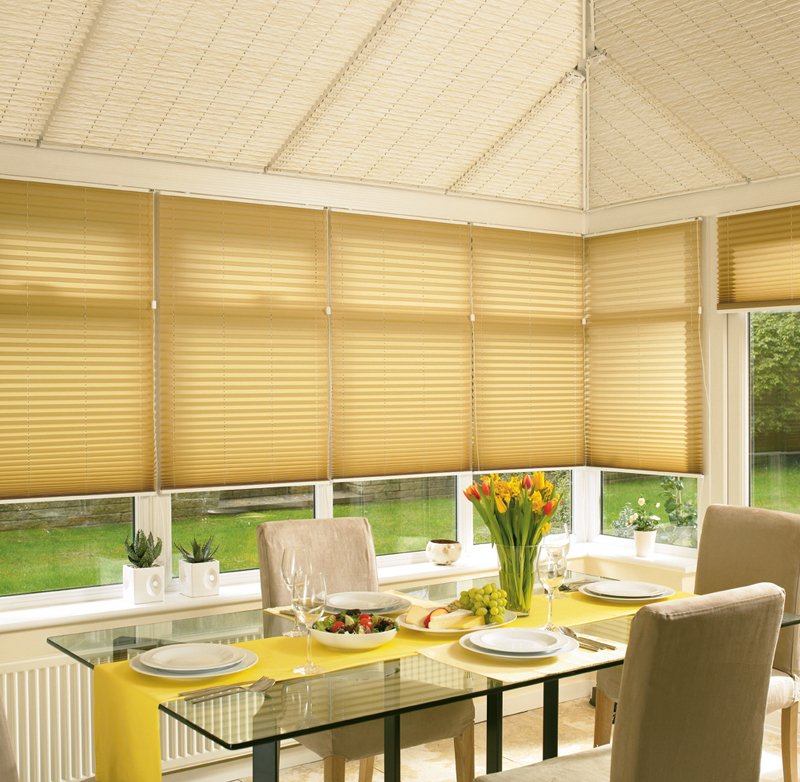 ACE Style Blinds take great pride in supplying and fitting blinds for all conservatories. 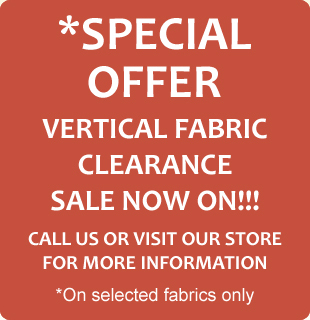 We stock a huge range of styles, designs, colours and fabrics to suit all your needs and at a competitive price. 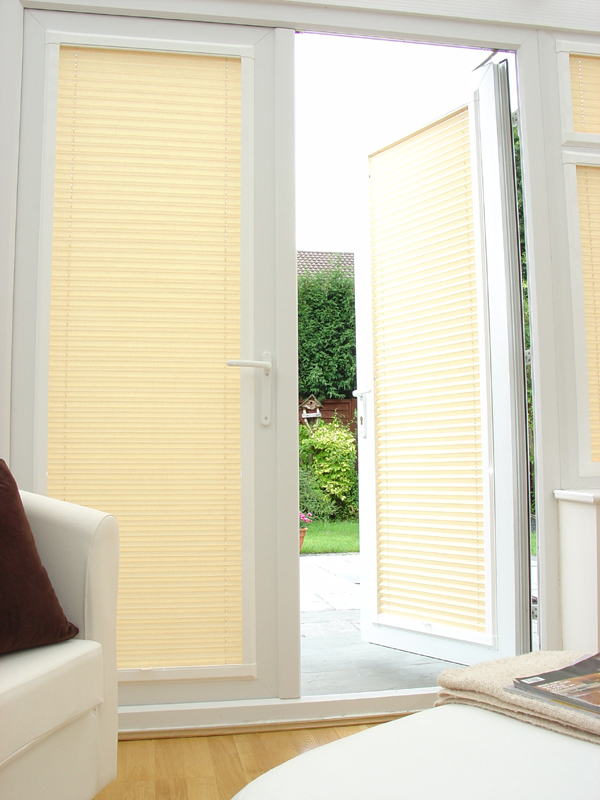 We also use the latest technology for installation and safety. 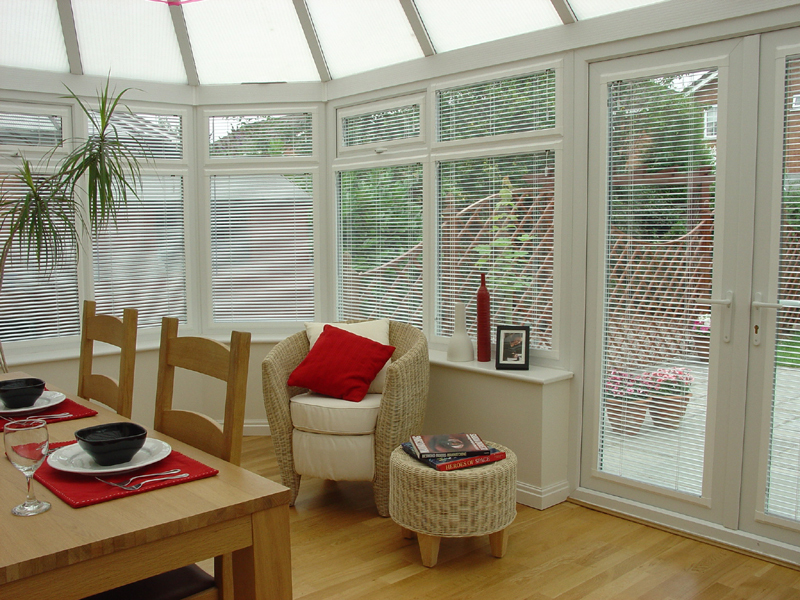 Giving you the best service to make your conservatory a better place, please click on images to enlarge.